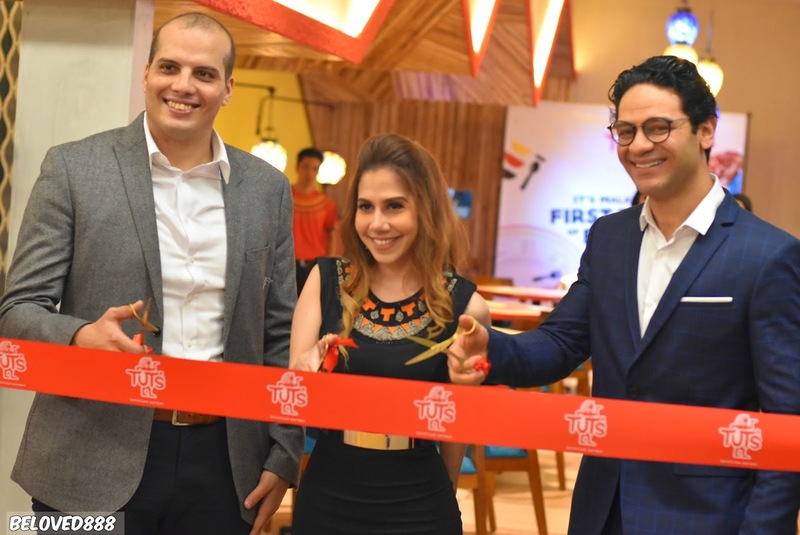 Egypt is not only famous with their historic treasure, the soaring pyramids or even magnificent temples but Egypt also famous for their unique cuisine. 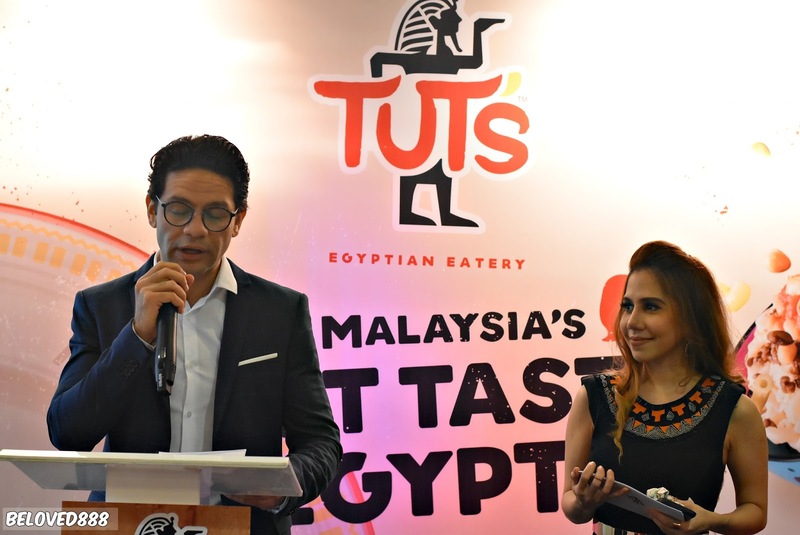 An eye opening experience to Malaysian as we get the first taste of Egypt as Tut's Egyptian Eatery opens its doors in 1 Utama Shopping Centre, Kuala Lumpur. 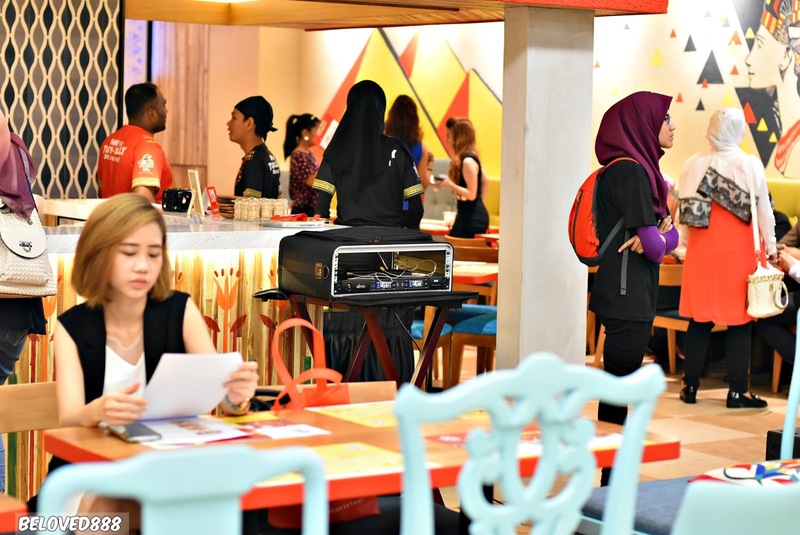 Tut's Egyptian Eatery nestled at Lower ground floor at New Wing of 1 Utama offering authentic Egypt food. 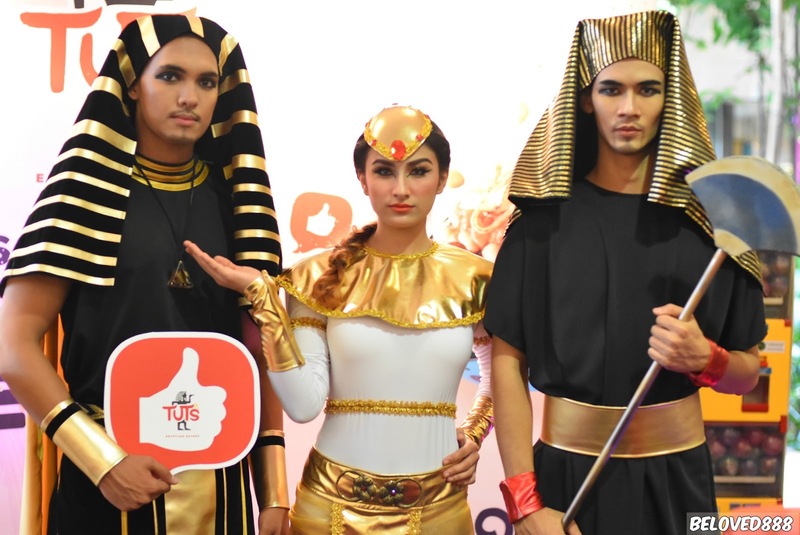 According to Mohamed Zein, Tut's Business Development Manager, " Egypt is known for its ancient history and heritage. 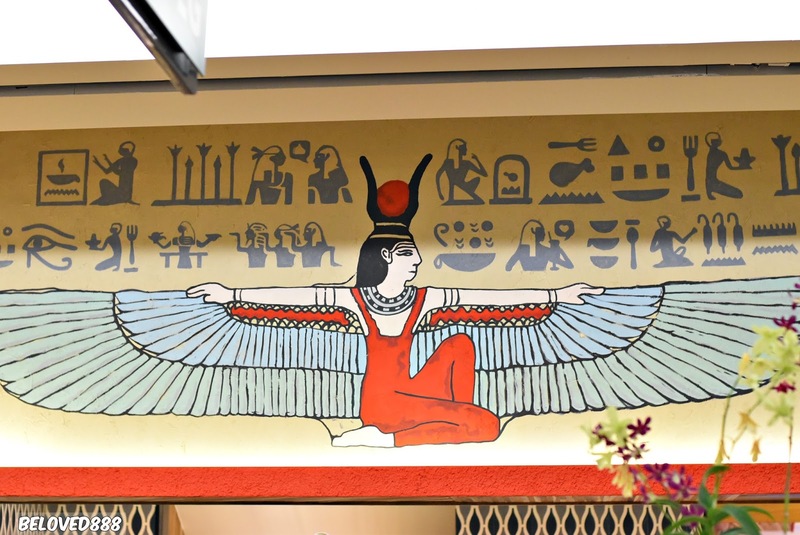 The origins of Egyptian cuisine is still well treasured till today. 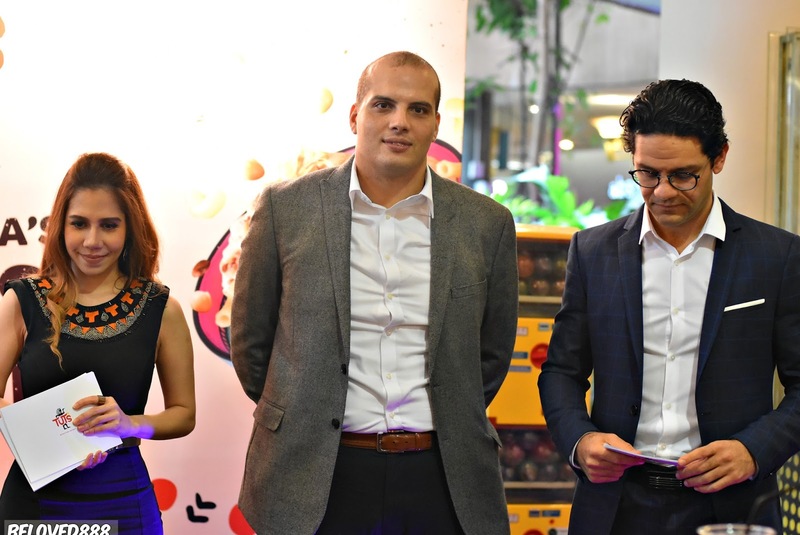 We believe that our authentic Egyptian cuisine prepared by Egyptian chefs does not compromise on flavour. 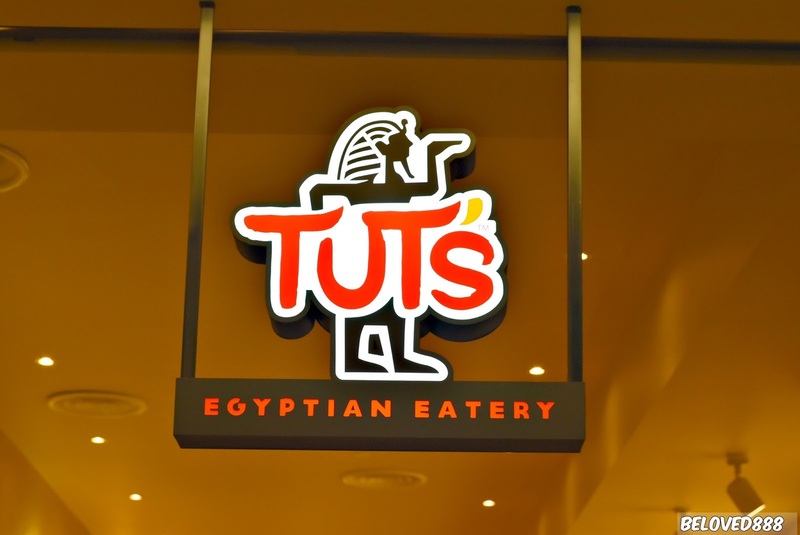 What you will savor at Tut's will be exactly the same if you were fortunate to visit Egypt. Every dish is reflective of our commitment to bring the real taste of Egypt'. 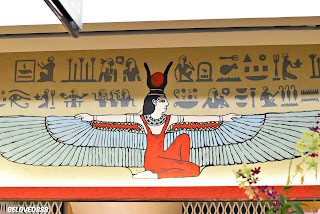 Tut's is name after a famous King Tut Ankh Amoun. 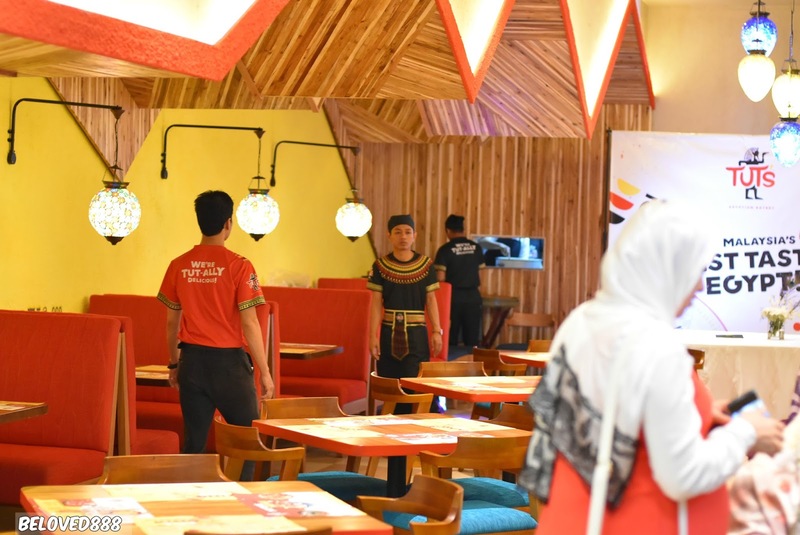 While the Pharaoh-themed restaurant is complemented by modern interior with vibrant colors to create a cozy environment. Molokhia served hot to give a warm to our stomach. Nice aroma of the soup really trigger my appetite. 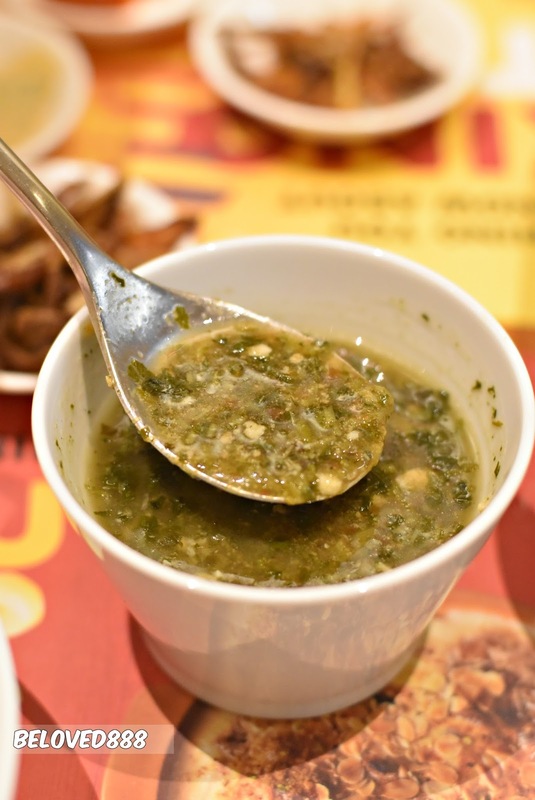 Uniquely Egyptian, minced and chopped Molokhia leaves are cooked to perfection in a stew with butter. garlic and spices such as coriander, cumin and black pepper. Perfect taste and I love the creamy texture. Something unique to me as Koshari Mixed Grain bowl contains delightful blend of pasta, rice, lentils, onions and bean. Served with Tomato sauce, fried onions, chick peas, Tut's Chili sauce and lentils to create a special taste to Koshari. Baked with the right temperature to maintain the fragrant of the rice. 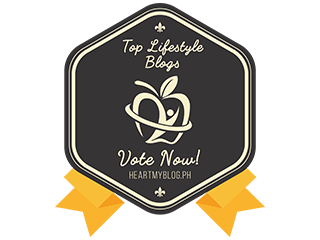 While the chicken is slow grilled on a hot plate with handpicked of potatoes and peppers. 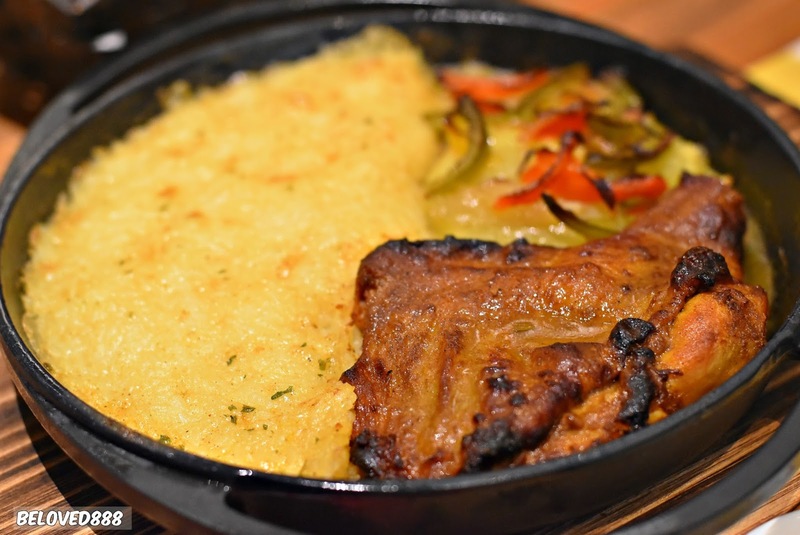 Herbal hot plate with baked rice served with Tut's secret herbs and sauces. This is my favourite as it comes in 4 pieces. 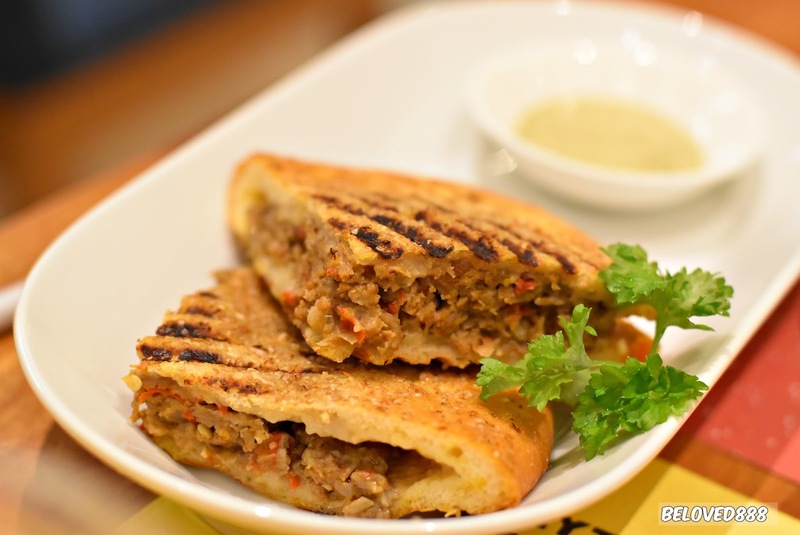 Using the fresh beef or lamb meat mixed with Tut's signature seasoning that wrapped in baked bread fold. The foldover served with Tahini dipping sauce to give a perfect twist. 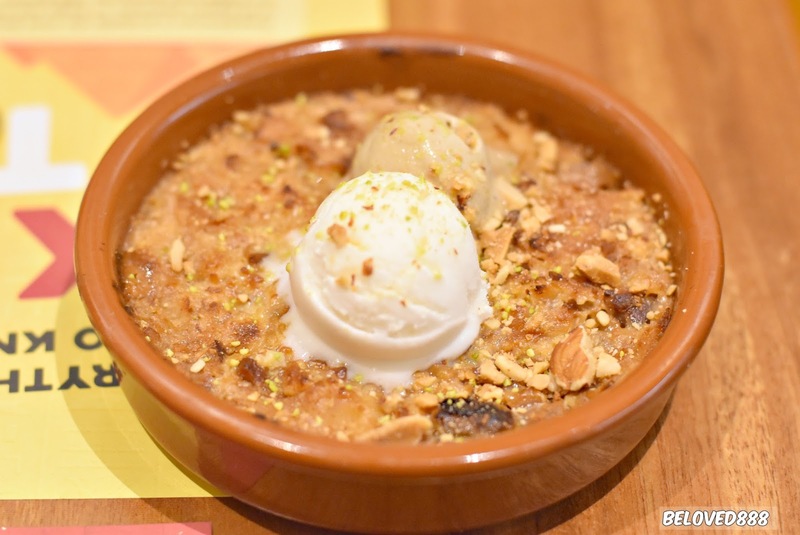 This is a traditional Egyptian pudding served with coconut or gula Melaka- flavored Sangkaya ice- cream on top. The texture of the bread is soft. Roz b Laban Creamy Delight is a gift for sweet tooth lovers. Falling in love with their baked dessert. Berry Toppings with the sweet tastes of milk and vanilla that cools you down.